ohh these sound fab! 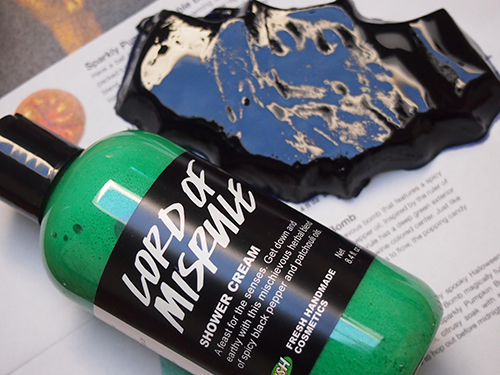 I really need to check the Lush xmas range..not a big fan of halloween. I can't wait for LUSH's Christmas products! They have the best gift sets.